It is official: Downing Street confirmed in May 2015 that Britons will be asked to vote on whether they wish ‘to remain a member of the European Union’. The battle lines have been largely drawn between the eurosceptics led by UKIP, prominent eurosceptic Labour and Tory figures and some businesses on the one side, and the Liberal Democrats, the majority of UK businesses, strong citizen-led grassroots organisations and the bulk of the Labour party on the other side. · The EU is an antidemocratic institution that erodes the sovereignty of the UK. · UK membership of the EU is too expensive and the Brussels bureaucracy has grown too large. · Uncontrolled migration has transformed the country and damaged the employment prospects of the British people. 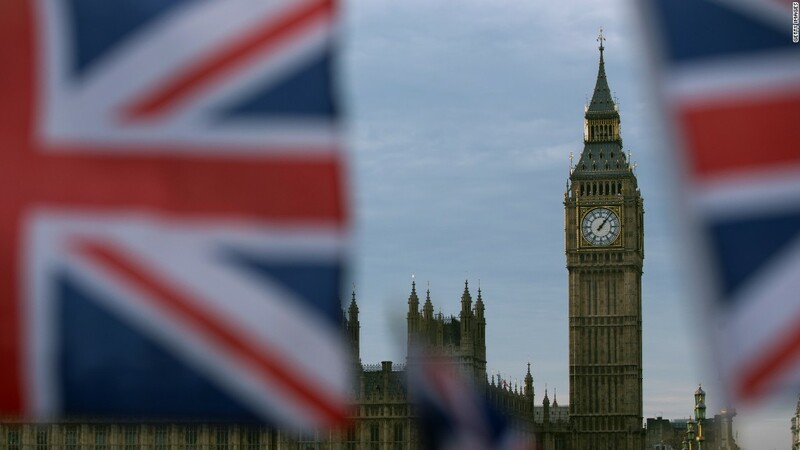 · The British people voted to join a free trading bloc not a political union. · Instead of trading with a declining European Union, the UK should trade with the rest of the globe, especially the commonwealth countries with which the UK enjoys a special relationship. · The EU imposes laws on the UK which are not needed. · The European Union wants to have a European Army which will weaken the UK. · The EU has become more democratic and the main obstacles to a fully democratic EU are in fact the eurosceptics. · Evidence from the Treasury states that EU membership costs as little as 44p per person per day, there are also only 27,000 EU civil servants to serve the EU's population of over 500 million. · Freedom of movement has benefited this country, European citizens are vital to the economic success and cultural fabric of this country. We must also remember that freedom of movement is also a benefit enjoyed by many British people. 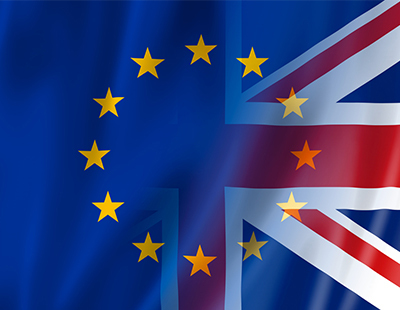 · The European Union has changed greatly since the UK first joined, but every change has been agreed to by successive UK governments and indeed in many cases significant advances in the European Union has been led by a British Prime Minister. · Working with the UK's European Partners gives the UK greater bargaining power when negotiating trade deals with the BRICs and other international partners. · It is very challenging to determine how much of British Law is drafted in Brussels, but a recent report by the House of Commons library put it a mere 9%, and even then, all legislation has to be agreed by the British Commissioner, the relevant British Minister and the European Parliament, where there are 73 UK MEPs. · With the decline in defence spending and the US pivot in Asia, the UK must work with its European partners within the Common Security and Defence Policy framework to enhance British military power. OneEurope will provide a platform for both sides to state their view in a civilised, respectful and, most importantly, informed manner in the hope that whatever the outcome, the British people shall be better educated about the European Union. So whether you agree with the eurosceptics, or the pro-EU side feel free to get involved in the discussion! If you would like to publish an article, video, or image, related to the referendum, just send it over to publish@one-europe.info. To get involved with OneEurope in the UK and attend some our events, socials and activities, just send an e-mail to uk@one-europe.info. Did Brexit reflect EU's failure to build a concrete and lasting European identity? The EU has introduced many beneficial workers' rights to the UK. OneEurope is keen to encourage a robust debate on the future of Britain in the EU. The article below by Young Eurosceptics makes the case against EU membership. What has UKIP done for women? European Union has introduced more benefits for women in the United Kingdom than Nigel Farage's UKIP has ever done. The Prime Minister is confident that the people want to remain in the European Union. Students from abroad contribute significant amounts to the UK economy every year. Correcting claims about cases against the United Kingdom at the European Court of Human Rights. Juncker addressed Brexit on his State of the European Union Speech this week. The latest polls reveal how the British people continue to support the EU.